Whether you are looking for a venue for an annual conference, a 1:1 corporate meeting, a private party or a society wedding, in a venue which is small and chic, stately and beautiful or simple and discreet, Country House Occasions has links throughout the West Midlands and can help you find your ideal venue. We’ll then arrange to visit the venue with you, negotiate the best price on your behalf and liaise with the venue to ensure that your event or wedding is the success you would wish. Having an exclusive wedding venue, it was important for us to ensure that our suppliers delivered the same exacting standards for which our business was renowned. 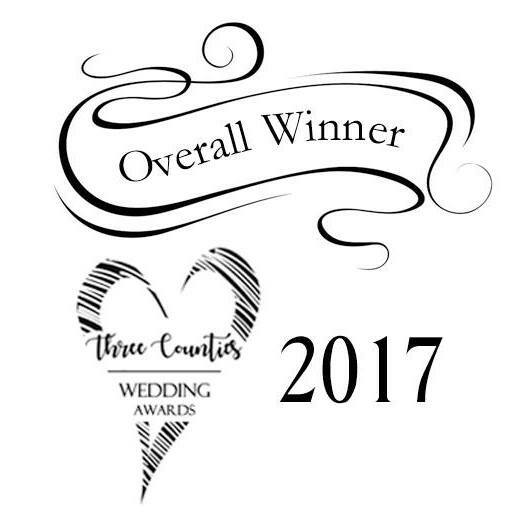 We chose Country House Occasions to take over the co-ordination and management of all our events ranging from intimate parties to large weddings of up to 140 guests and they have delivered precisely the level of service, standards and attention to detail that we had hoped. Events Director Anne is both professional yet friendly and approachable allowing us to confidently leave every aspect of an event in her hands. Her staff have proved to be capable, well-trained and perfectly able to deal with the unexpected hiccups that so often accompany such events. 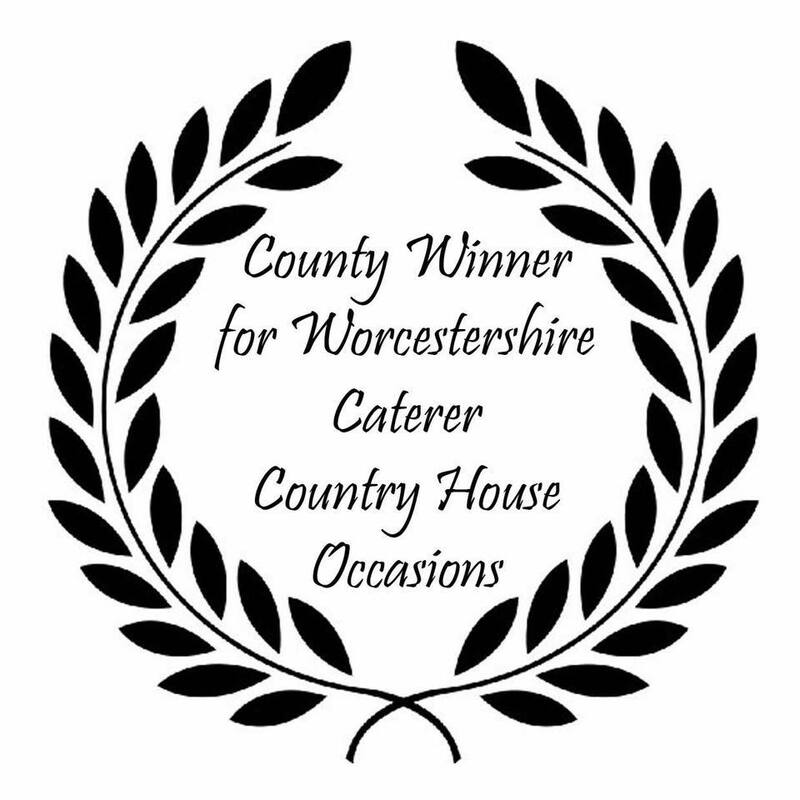 Standards of food have remained excellent, and consistently positive Client feedback reinforces what an excellent decision we made in selecting Country House Occasions. I couldn’t think of anyone else whom I’d rather have as the wedding planner for the farm; Anne is both professional and friendly as well as being very organised, thorough and approachable.